Moffat is an attractive town in the heart of Southern Scotland, 21 miles from Dumfries. Located in the Annandale Valley, the hills and surroundings make it an ideal location for walkers and anglers alike. 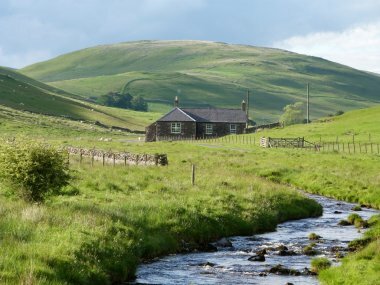 Enjoy stunning views along the Southern Upland Way or more gentle walks in and around this historic spa town.